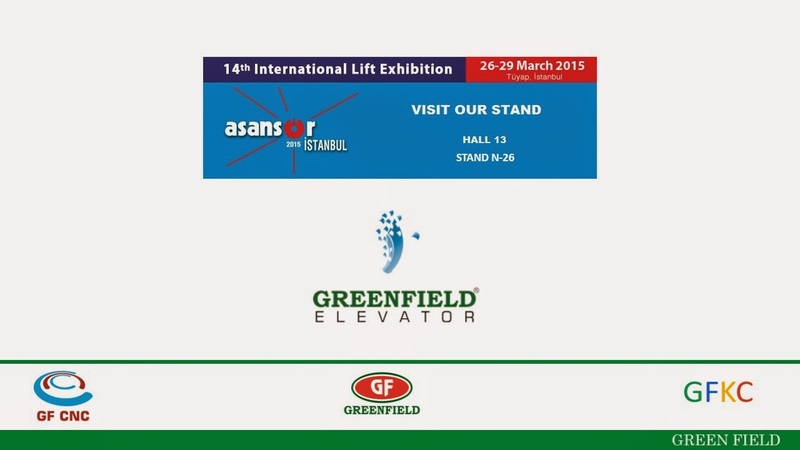 Green Field Control System (I) Pvt Ltd.
Green Field Control System India Pvt Ltd. will participate in Asansor Istanbul. Greenfieldcontrolsystem. Simple theme. Theme images by gaffera. Powered by Blogger.